There is beauty in Kentucky everywhere you look, in both its natural elements and its manmade features. Sometimes this beauty feels just too good to be true – so good that it seems to be taken from the pages of a fairytale. 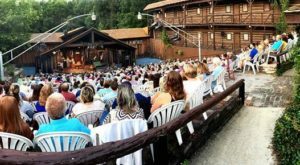 If you’ve been to a place in the Bluegrass State that was so magical that it didn’t seem real, then it deserves a spot on this list. Here are 10 fairytale-themed places throughout Kentucky that are perfectly enchanting and thankfully very real. 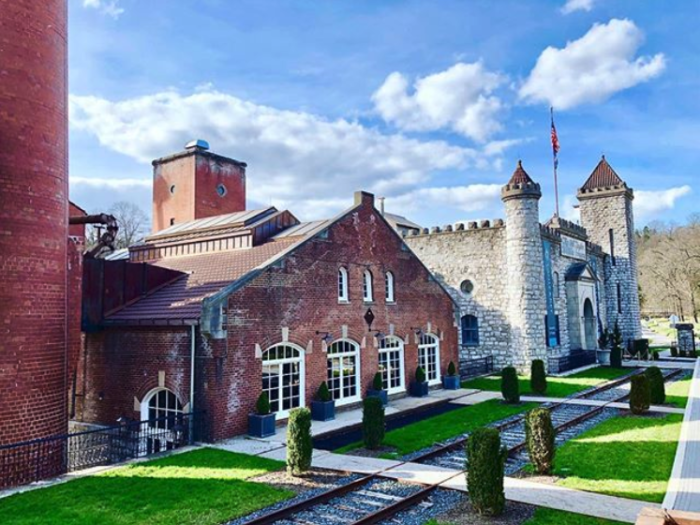 Castle & Key is a historic distillery in Frankfort that has been brilliantly brought back to life. 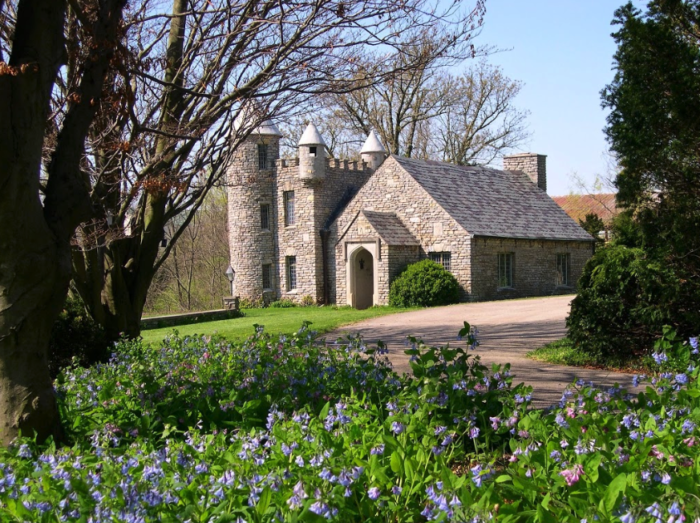 It still has a castle-like exterior and the grounds are straight out of a fairytale. 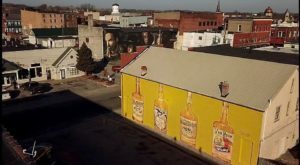 Tours and events are happening now, and this is a wonderful destination for those who love spirits, or even for those who just love beautiful places. Read more about this stunning distillery in our previous article here. For the ultimate fairytale experience in Kentucky, head to Versailles and The Kentucky Castle. This incredible property has also undergone a transformation and is now a grand hotel, restaurant, and event space. It's impossible to spend time here and not feel like royalty! Read more about what's happening at the Kentucky Castle in our previous article here. Yew Dell Botanical Gardens is a magical hidden gem in Crestwood in Oldham County, not far from Louisville. The land was once a private home and property, but is now a scenic garden that is the ideal place to relax. See more of this fairytale garden in our previous article here. Bernheim Arboretum in Clermont has always been a lovely place to hike and experience nature, but right now it is even more fairytale-like. 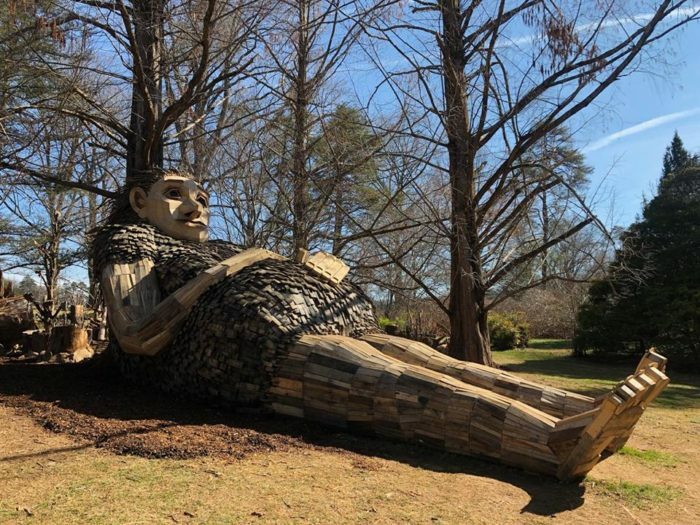 Massive giants (or handmade sculptures) are now living in the forest and you can get up close with these mythical creatures that add plenty of whimsy to this picturesque area. Read all about the Bernheim Giants in our previous article here. 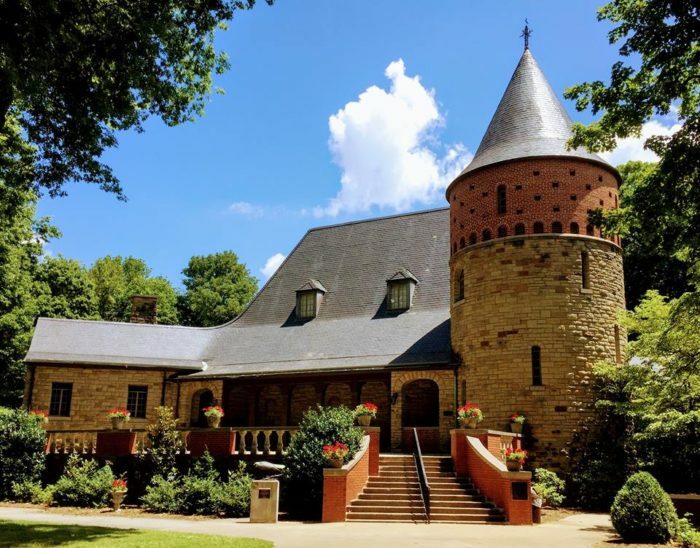 Located in Henderson, John James Audubon State Park is another outdoor destination that is filled with enchanting qualities. It's museum and nature center belong in the pages of a fairytale and the wildflower-filled trails are just as magical. Learn more about this unique park in our previous article here. 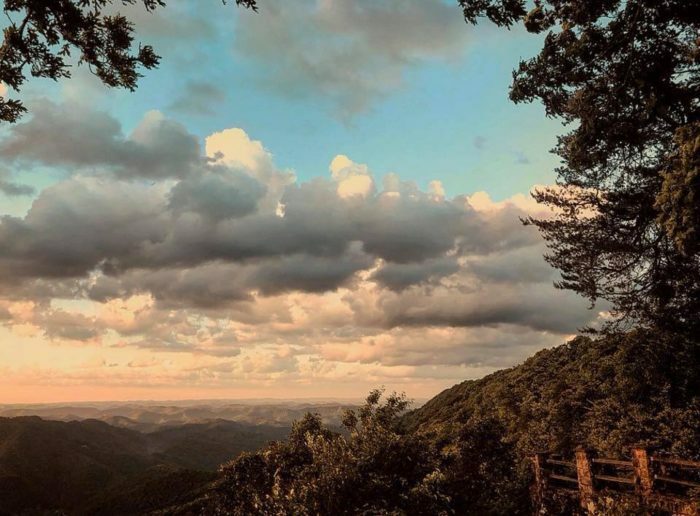 Eastern Kentucky also has its own fairytale qualities, and one of them can be found at Pine Mountain Settlement School. This picturesque school, church, and property is a National Historic Landmark and hosts a number of events throughout the year so that you can experience this treasured destination. Find out more about the church in the photo above in our previous article here. Every fairytale has a little mystery, and what's more mysterious than a cave? 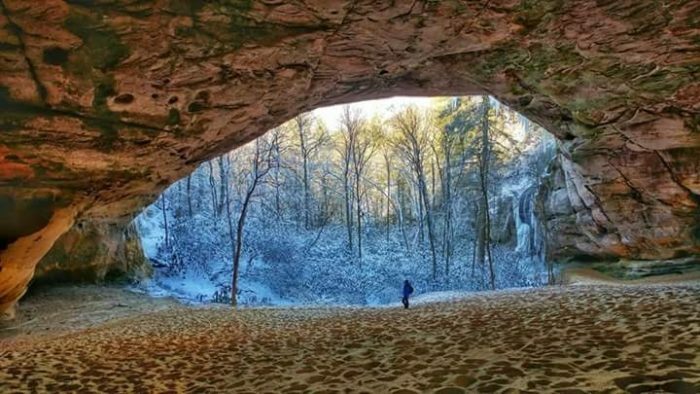 Kentucky is filled with them, but one of the most magical is Sand Cave in the Cumberland Gap National Historical Park. Find out how to get there in our previous article here. There are many natural wonders in Kentucky and one of them can be found near the Green River in Munfordville. 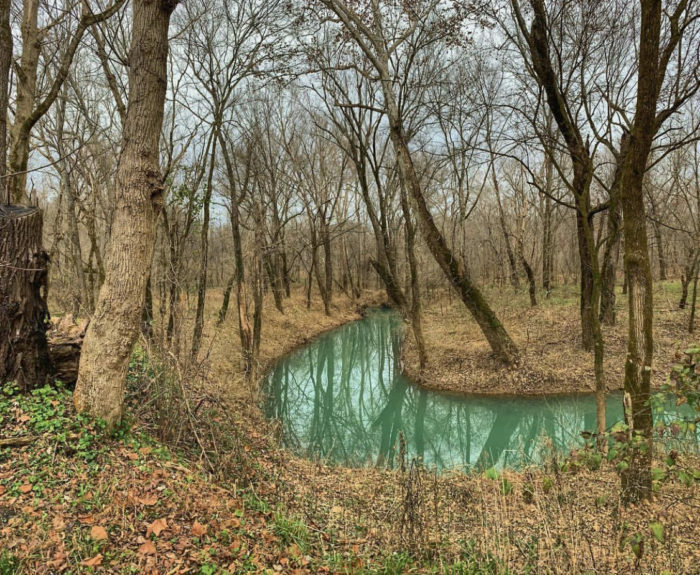 Johnson Springs is a privately-owned area, but the owner has created a hiking trail that leads from a park to the emerald waters of this magical place. The water truly is that color and the serenity of the area is unmatched. Learn more about the springs in our previous article here. 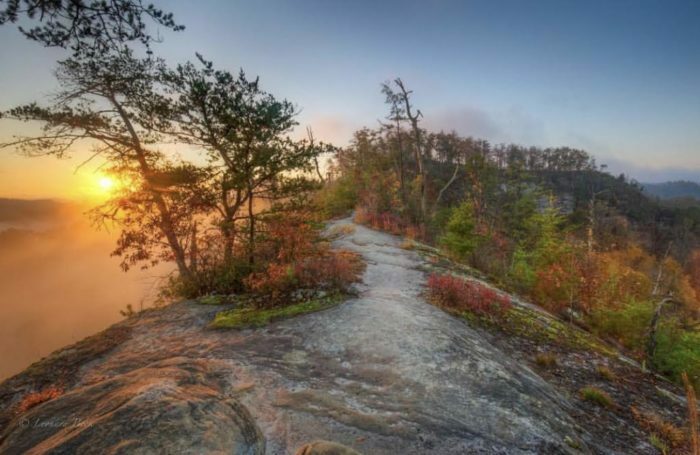 Red River Gorge is an outdoor and adventure lovers paradise in the heart of Kentucky, but these hiking trails and sweeping views provide a fairytale experience for anyone who wants to visit and witness the natural beauty for themselves. Learn about how to find the view shown above in our previous article here. 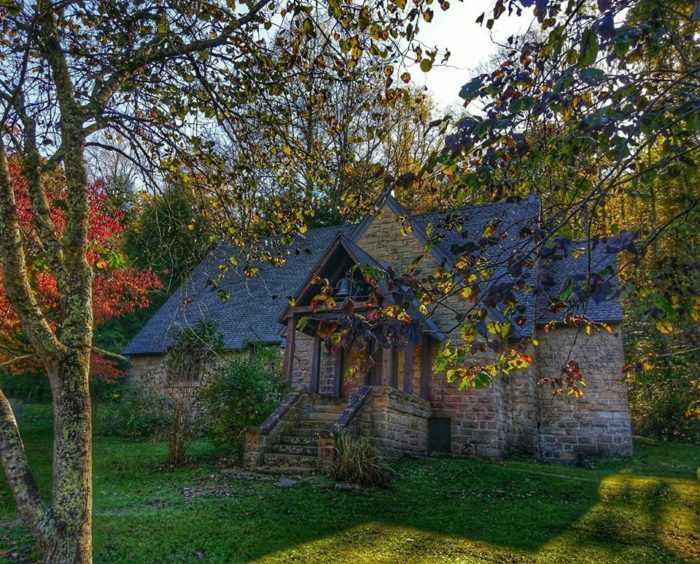 And one more place that feels like the setting of a fairytale is Kingdom Come State Park in southeastern Kentucky. 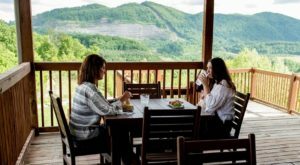 Within the park, you can witness the mountains of our state like nowhere else, and you'll have a difficult time leaving this heavenly area of Kentucky. Read more about this must-see park in our previous article here. 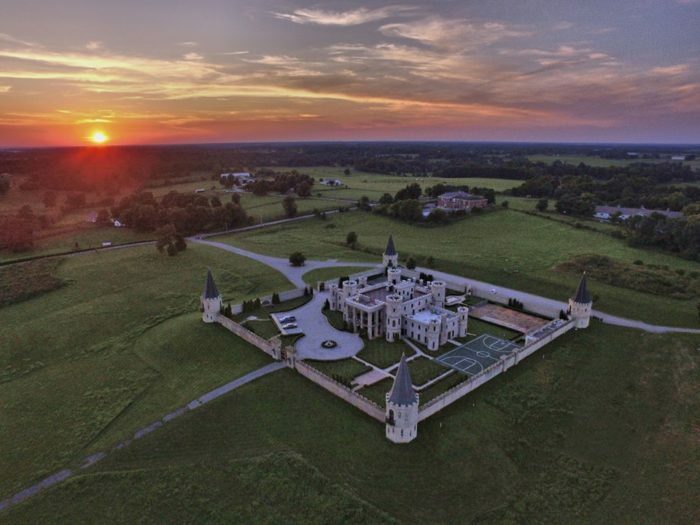 You may not find Cinderella or an evil queen at these places in Kentucky, but you will feel like you’ve entered a fairytale in the most enchanting ways possible. Have you been to all of the magical destinations on this list? Any others we should add? Let us know in the comments! 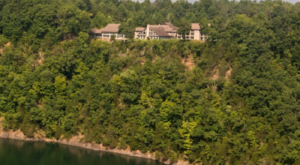 And for more unique things to do and see in Kentucky, check out our previous article here.